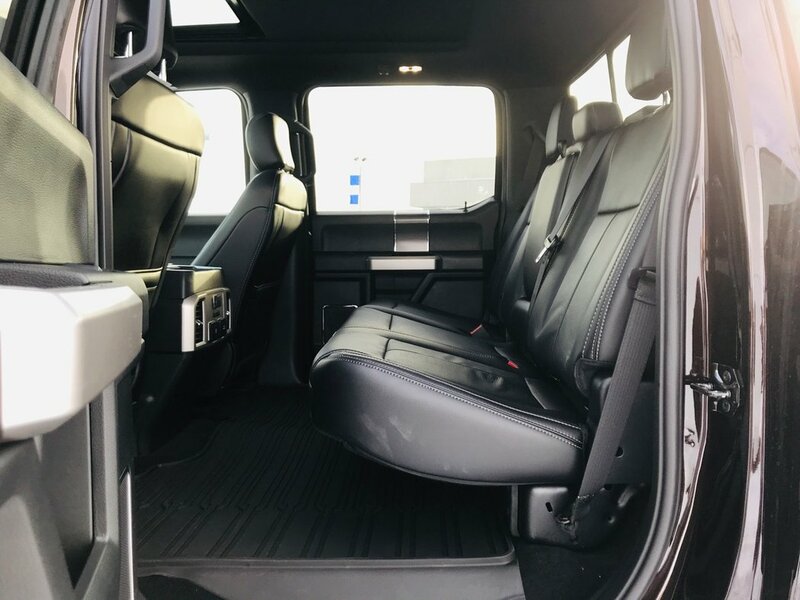 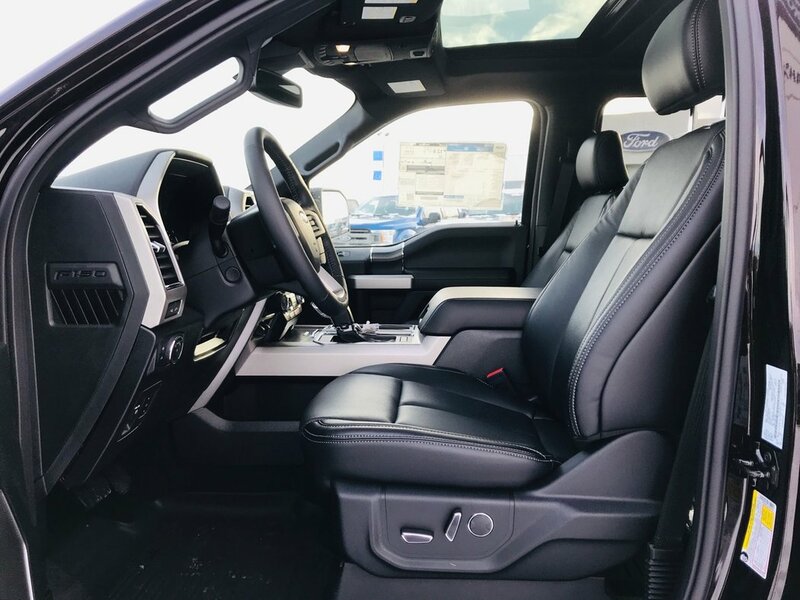 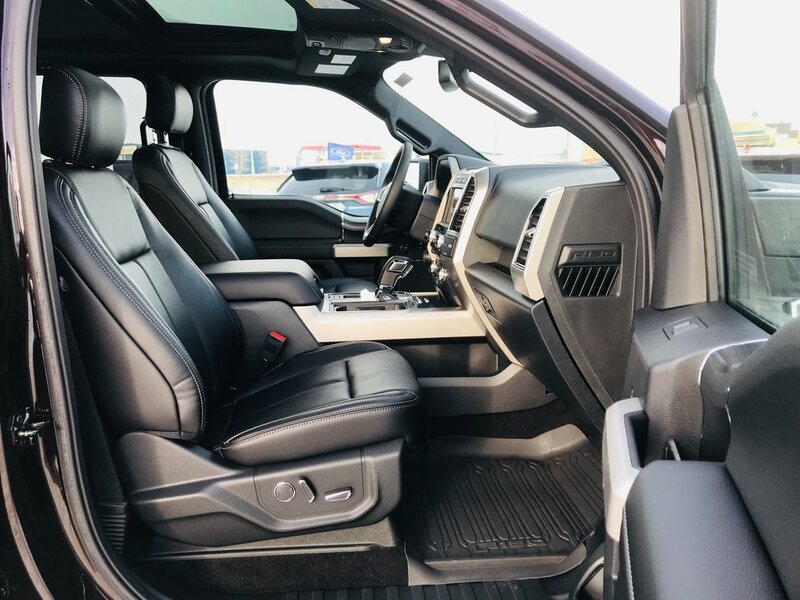 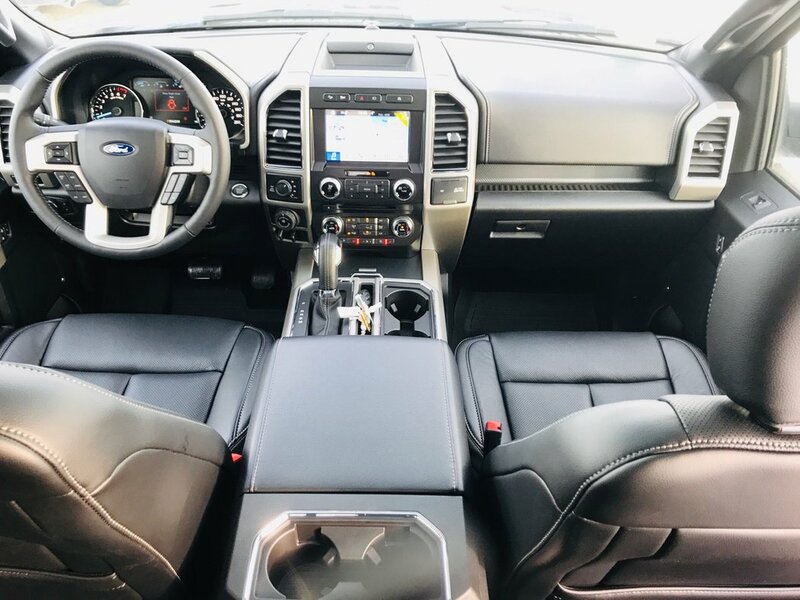 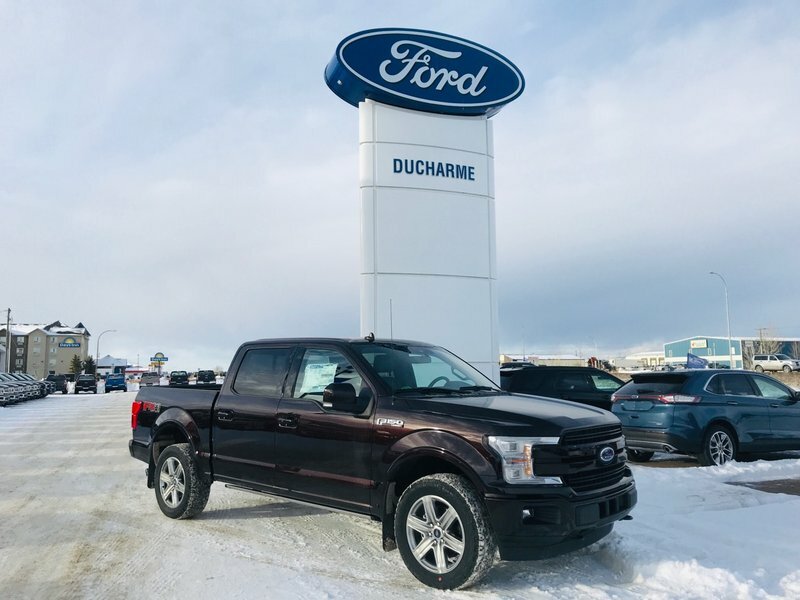 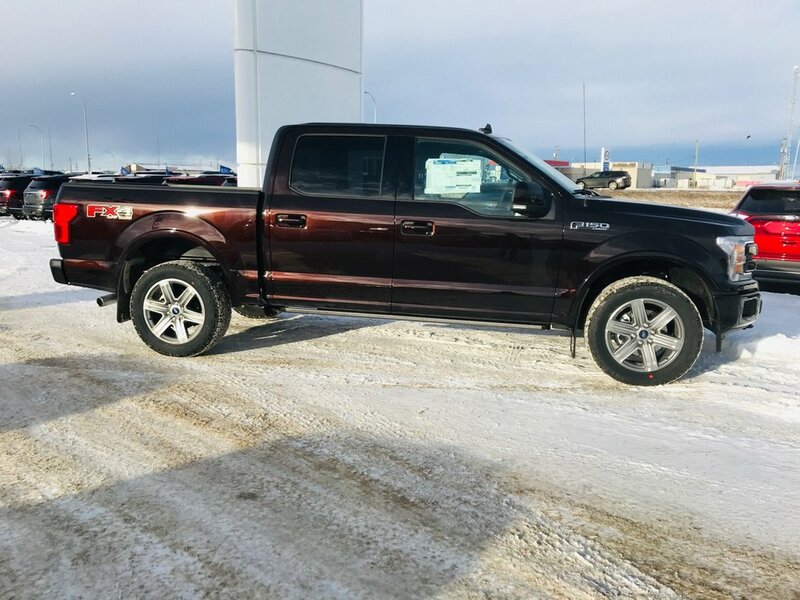 2018 Ford F-150 LARIAT, Leather, Moonroof, LOADED! 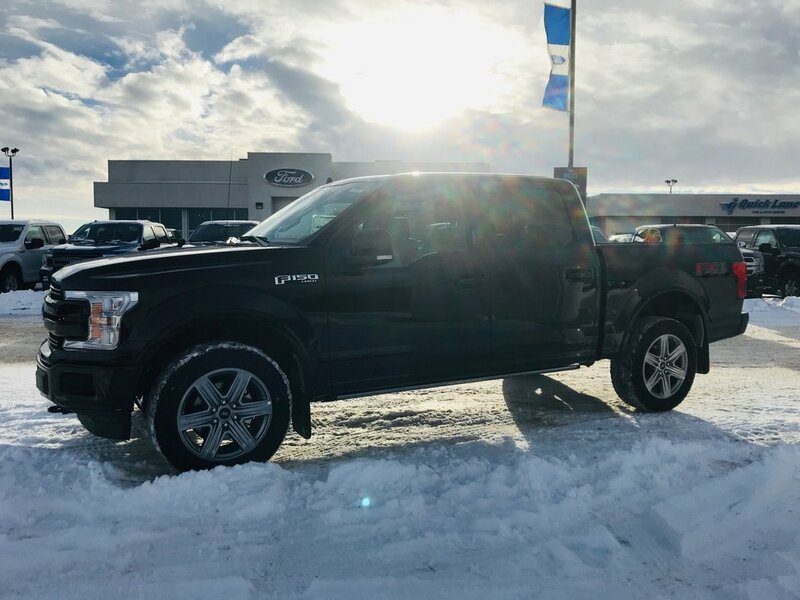 This Beautiful 2018 Lariat is Loaded! 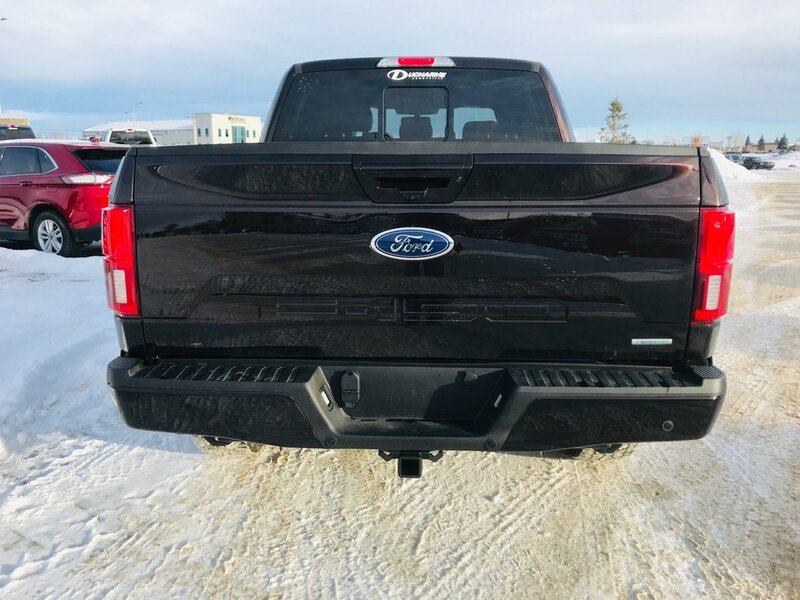 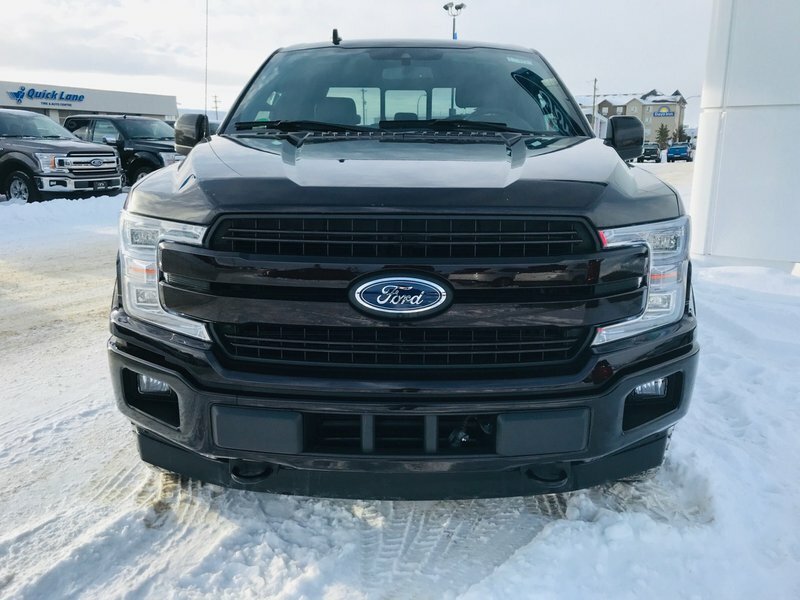 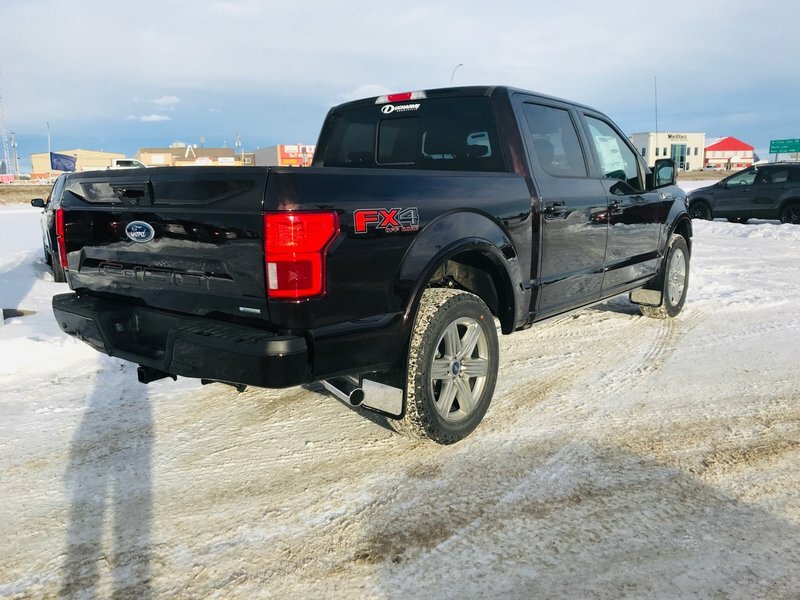 Comes with features such as Remote Start, SYNC 3, SYNC Connect, Reverse Camera System, Heated/Cooled Front Seats, Heated 2nd Row, Heated Steering Wheel, Voice Activated NAV, B&O Premium Audio System, Blind Spot Info Centre, Box Link Cargo Management System, Remote Release Tailgate, Tailgate Step, Power Deploy Running Boards, Tow Hooks, Fog Lamps, Rear Defroster, LED Box Lighting, LED Side Mirror Spot Lights, 3.55 Electronic Locking Axle, Integrated Trailer Brake Controller, Technology Packagege, FX4 Off Road Package, Skid Plates, All Weather Floor Mats, Active Park Assist, 360 Camera W/Split-View Display, 20" Premium Wheels, A/C, Cruise, Tilt, Power Windows, Locks, Mirrors, Pedals and Much More!